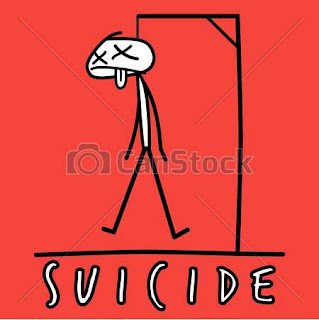 A 26-year-old man from Dumdum in Kolkata, who had been working as a bank executive in Darjeeling for the last four years, on Tuesday sent a video clip to a colleague from his mobile-phone that live-streamed how he hanged himself to death. The video showed Pradipto Paik tying a towel around his neck and hanging himself from the railing of the staircase inside his rented room at Dr.Yen Singh Road in Darjeeling. All the while, his mobile phone was recording the moment and relaying it to a female colleague at work. Police sources said the female colleague received the video around 10.37am on Tuesday, who immediately alerted her co-workers. “It appears the victim was sending the video to one of his colleagues. She alerted her co-workers and they all rushed to the person's room where they found him hanging. We were then informed and we went to the victim’s rented room and retrieved the body,” said an officer. Paik hails from Nager Bazaar in Satgachi and was posted in Darjeeling. He is survived by his mother and wife. Paik, who married a year ago, had in fact planned a trip with his wife Shilpa on their first marriage anniversary that falls on August 10. The victim’s mother, Deepa, arrived in Darjeeling with family members this afternoon from Satgachi to claim her son's body. "It is shocking that my son committed suicide. How will I live alone now?” she said. Paik’s father, Prabir Kumar, died of cancer in 2005 and his maternal uncle also died the same year in a car accident. Paik’s mother used to run a ration shop at Nager Bazaar in Satgachi, but she leased it out to a local as her son had got a bank job. Soumendra Nath Mondal, the victim’s paternal uncle, who also came to Darjeeling, said, “The police informed me about the video clip my nephew purportedly sent to a female colleague. It seems that my nephew had a close relation with her. He said he came to know about the death of his nephew from the deceased’s wife on Tuesday. “I last spoke to my nephew on Sunday and talked about his work and family matters. There was nothing to suggest that something was amiss. But yesterday when his wife called him on his phone, she was informed of the suicide,” said Mondal. Arajit Pal, the victim’s brother-in-law, said he and his sister had spoken to Paik on Tuesday morning a few hours before the suicide. “I spoke to my brother-in-law yesterday around 8.30 in the morning. We spoke as usual and he even asked my sister how to cook lentils. 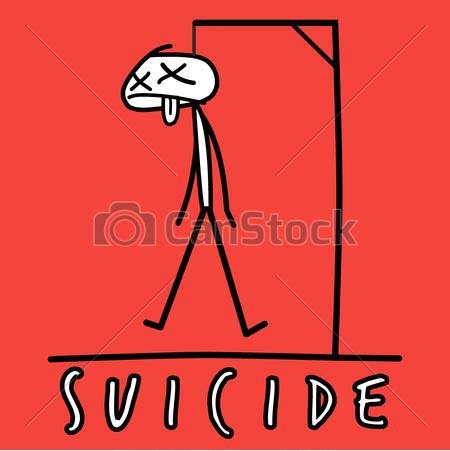 But after a few hours we were told that my brother-in-law had committed suicide,” he said. Police have started an investigation and are looking at all possible angles to the cause of the death. “We have started a probe. We have also collected evidence and taken the statements of the victim’s co-workers. At this moment it will be premature to say anything, but we are looking at all angles,” said Amit Javalgi, the Darjeeling SP.